Now you can find her on a new range of exclusive wines for around the world! 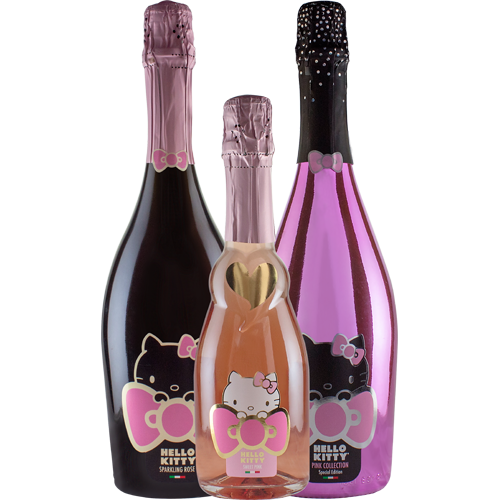 Bold and iconic, cute and chic, Hello Kitty’s essence is celebrated with this sophisticated collection produced by Torti “L’Eleganza del Vino” Wines. 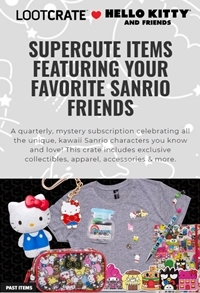 From sparkling wines from Italy to fruit forward wines from California, Hello Kitty Wines make a great gift and can be enjoyed at your next special occasion.